Starting as early as elementary school, children find themselves navigating uncharted social waters of making friends. 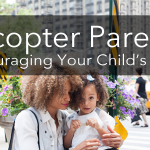 At the same time, they are learning to keep up with homework assignments as well as sports, physical and emotional development, and family life. These kinds of stressors, good and bad, fall alongside challenges like bullying and other kinds of conflict. 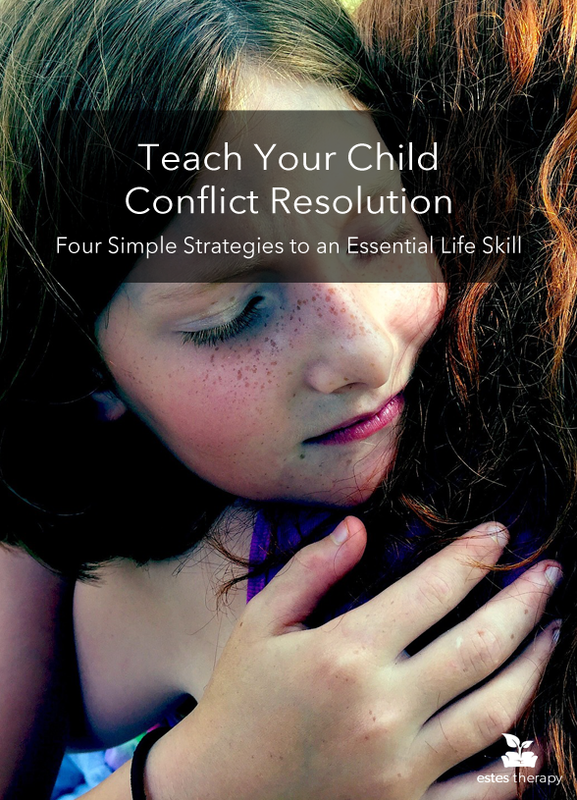 So how do you teach your child conflict resolution? First of all, it is important to know why you are teaching your child this skill. Conflict resolution goes hand in hand with confidence, creativity, and empathy. The ability to problem-solve is important in interactions with teachers, coaches, peers, romantic relationships, and even bullies. It fosters a self-awareness that lets a child learn to take responsibility for their mistakes while shedding the burden of others’ faults. Before you jump into coaching your child through conflict resolution, remember that the main goal is to foster confidence which means you are a coach and a teacher. Instead of simply lecturing on “how to”, you will want to ask insightful questions and provide plenty of enthusiasm for every bit of positive effort. Let your child express to you their frustrations and allow space for them talk to you about it. You can validate those feelings which can reduce your child’s anxiety, as well as putting words to feelings. When she feels heard, her anxiety lessens and she is more likely to think clearly in the present situation. To children and especially adolescents, all emotions are heavy emotions. Their brain development has not yet mastered impulse control which is why sometimes whatever they are feeling in the moment is all that they can perceive. As the adult in the situation, you have the opportunity to provide validation and context for their experience. Even asking your child if he needs assistance by saying, “Would you like some help with this?” gives him a sense of empowerment to accept or decline. You can also try asking questions about the problem, like “What do you think is the best way to handle this?” or “How do you think Luke is feeling?” Allowing your child to think and problem-solve fosters a sense of “I can do it.” Don’t be thwarted with a half-hearted, “I don’t know.” Remind him, “You are really good at coming up with creative ideas. What is a good way for you to feel better next time Joey plays with Sam instead of you?” When your child shares ideas, let him carry out the steps with your support. The independence of thought and action that you allow your child bestows a sense of confidence in his abilities. If you trust him, he can trust himself which is absolutely key to a strong sense of self-esteem. Children are a well of creativity and given the opportunity and positive reinforcement, they will often surprise you with their astute observations and problem-solving. Even if they try to make friends again with another child who is no longer interested, tell them, “It can be really scary to try to make friends; I am proud of you for being so brave! I’m sure it won’t be long before you find someone new to play with at recess.” When you teach your child conflict resolution, you also have to teach them how to deal with disappointment. Encouraging their initiative, creativity, and bravery is important. Your supportive presence also teaches her that she has someone to fall back on when she is overwhelmed and just needs a safe space to recover. When something does not work, avoid calling it a failure and call it an “almost.” Go back to the drawing board together, process the disappointment, and try again. Success may yield confidence but processing an “almost” together fosters resilience. More conscientious children may pick this up faster than others, but every child is capable of learning this skill. 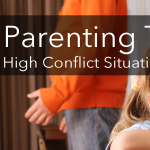 As you teach your child conflict resolution, be patient with her and yourself. You may even find as you go through these strategies that there are opportunities for you to grow in how you handle conflict in your relationships. Keep an open mind and happy parenting! Need more help? Check out our Child and Adolescent Therapists page to see who is the best fit for you and your child.